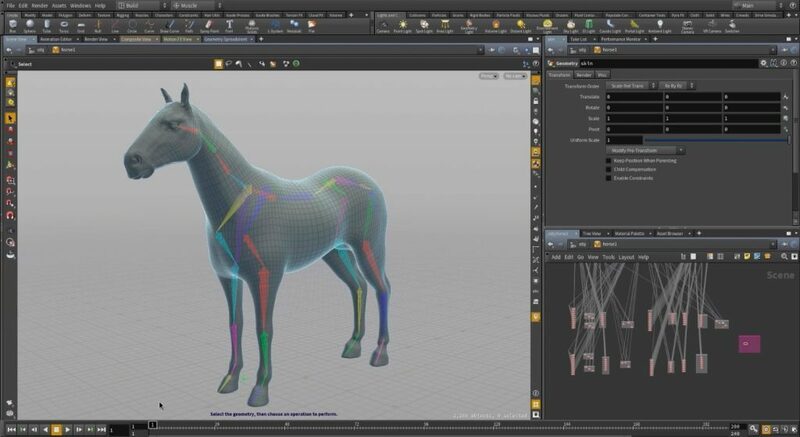 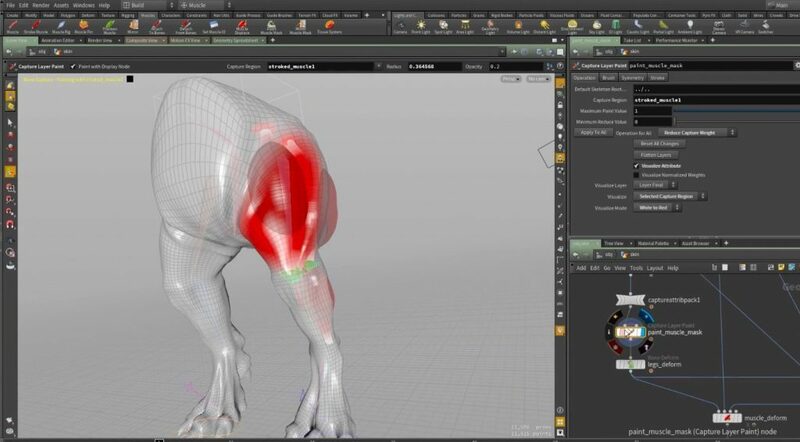 In this overview video, we step through the basic workflow of adding muscles to an animated creature and applying them as a skin deformer. 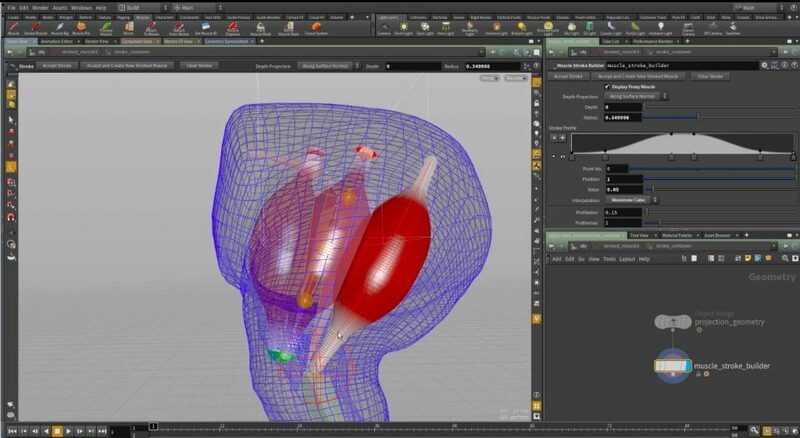 This particular workflow does not require any dynamics simulation. 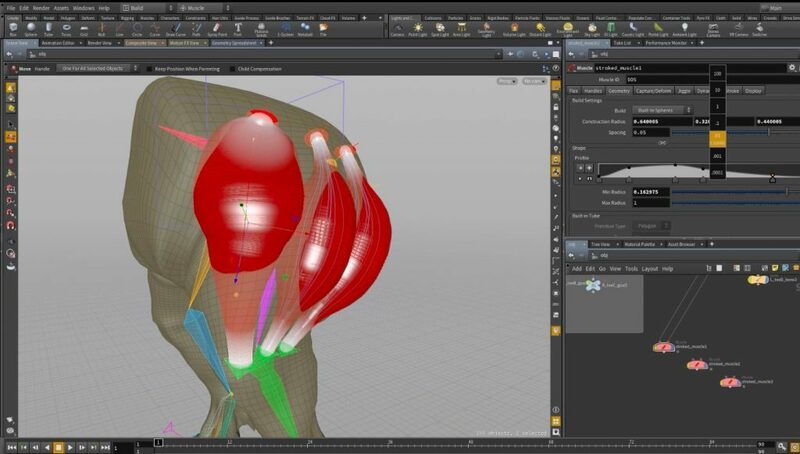 We start by creating simple muscle forms using Houdini’s Muscle Tool Shelf. 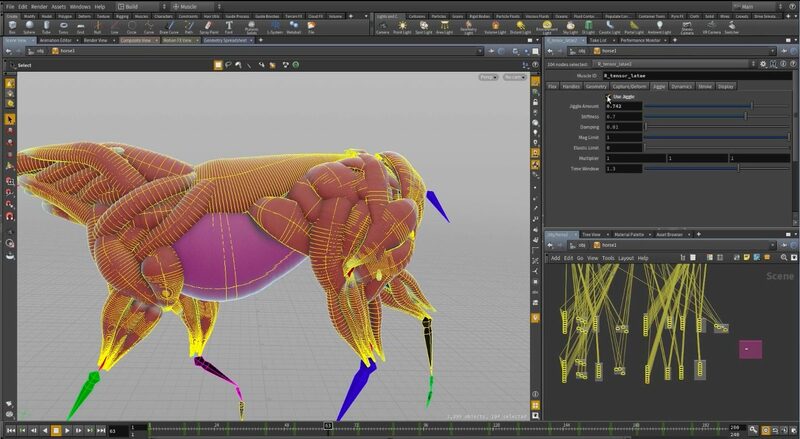 We’ll learn how to adjust shape and placement, attach them to your character rig, and how to enable automatic secondary animation (jiggle). 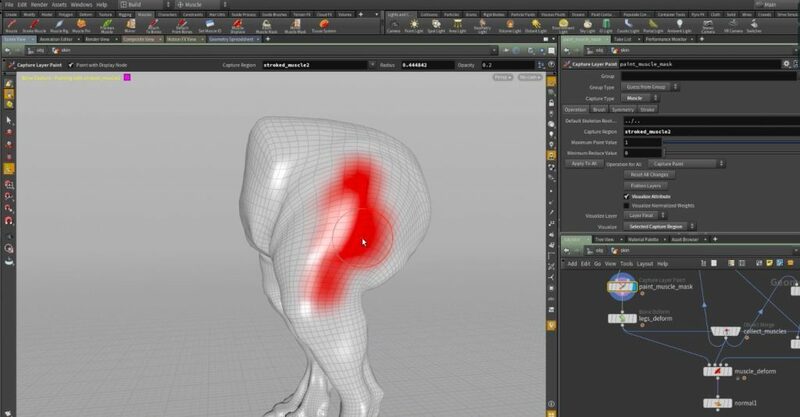 Finally, we’ll look at how the shelf tools easily set up your muscles as a skin deformer leveraging Houdini’s Muscle Displace operator.